One of the thrusts of the newly minted cinema studies department is giving students the necessary skills to crack the film industry outside of the traditional channels that have led to Hollywood. Several alumni have already done as much, helped along by talented faculty who teach them how to do top-notch work with a minimal crew on a small budget. As such, the upcoming visit of filmmaker/producer/writer Sam Bailey is a particularly good fit for that ethos. 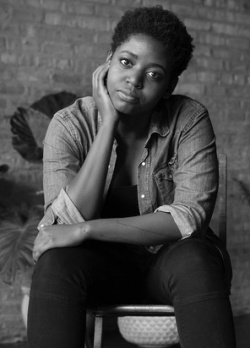 Bailey carved her own path as the co-creator and director of the web series “Brown Girls.” Set and filmed in Bailey’s hometown of Chicago, “Brown Girls” tells the unvarnished, fictionalized story of two women of color. The series garnered an Emmy nomination, caught the attention of HBO, which is in the process of adapting it into a series, and launched Bailey into the conversation of today’s top young filmmakers. “I tell stories that allow women of color to be flawed, a little unruly and kinda mediocre,” Bailey has said of her work. Bailey will host a public question-and-answer session at 4 p.m. Thursday, Feb. 8, in the Erb Memorial Union’s Crater Lake South Room as part of cinema studies’ Working Filmmaker Series. Bailey’s independent approach to her craft, her unconventional entry into the entertainment industry, and the stories she chooses to tell make her an ideal role model for cinema studies students, said Mike Aronson, the department head. Not only has Bailey produced shows on her own terms, she did so far away from Hollywood’s bubble, choosing to get her start and remain in Chicago up until last summer, when she relocated to Los Angeles. Bailey, whose visit is also sponsored by the ethnic studies and women's, gender and sexuality studies departments, is expected to discuss her experiences and the hurdles she’s had to overcome as a woman of color to establish herself in Hollywood. She also puts women of color at the center of her work. 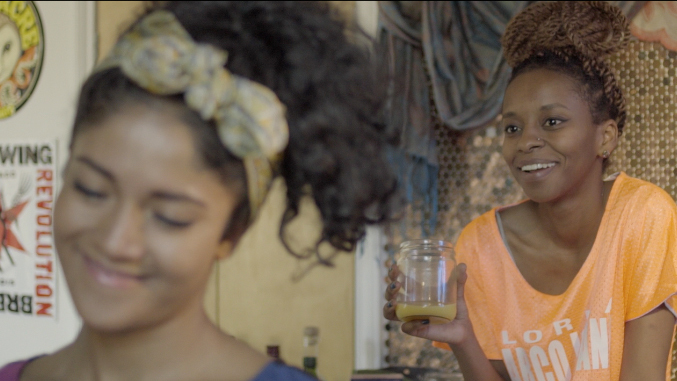 “Brown Girls” follows the friendship between a Pakistani-American woman and her best girlfriend, who is black. Her newest series, “You’re So Talented,” tells the story of an out-of-work black actress in Chicago. Bailey strives to have the people behind the camera reflect the diversity of those she puts in front of it. That dovetails with a similar effort being undertaken by Aronson and his cinema studies colleagues and is part of the reason they’ve reached out to partner with other departments for programs such as this, in hopes of telling the stories of those who are underrepresented in film and other media, whether they are women, people of color or queer. Toward that end, prior to her Q&A session, Bailey will host a storytelling workshop with a small group of students from the sponsoring departments. “She’ll be working with them on how to translate ideas into viable moving images on their own terms, championing stories that often don’t get told,” Aronson said.